Brenda Smith’s is the second lawsuit filed recently over the same issue. In July, the American Civil Liberties Union of Maine sued the Maine Department of Corrections and the Houlton jail on behalf of Zachary Smith, 30, of Caribou. He wants to continue taking Suboxone while incarcerated for what is expected to be nine months. A hearing on a preliminary injunction sought in his case will be held Oct. 2 through 4 in U.S. District Court in Bangor. A decision from U.S. District Judge Nancy Torresen is expected within days of the hearing. So far, the two cases have not been combined, but any decision in Zachary Smith’s case could set a precedent for Brenda Smith’s case. The two Smiths are not related, according to her lawyer. 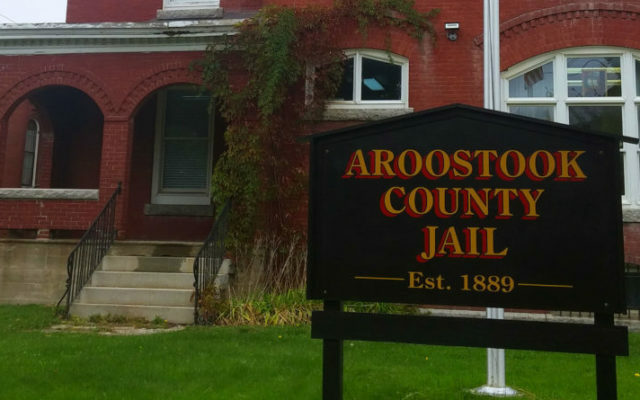 To read the rest of “New lawsuit filed over access to Suboxone treatment in Maine jail,” an article by contributing Bangor Daily News staff writer Judy Harrison, please follow this link to the BDN online.